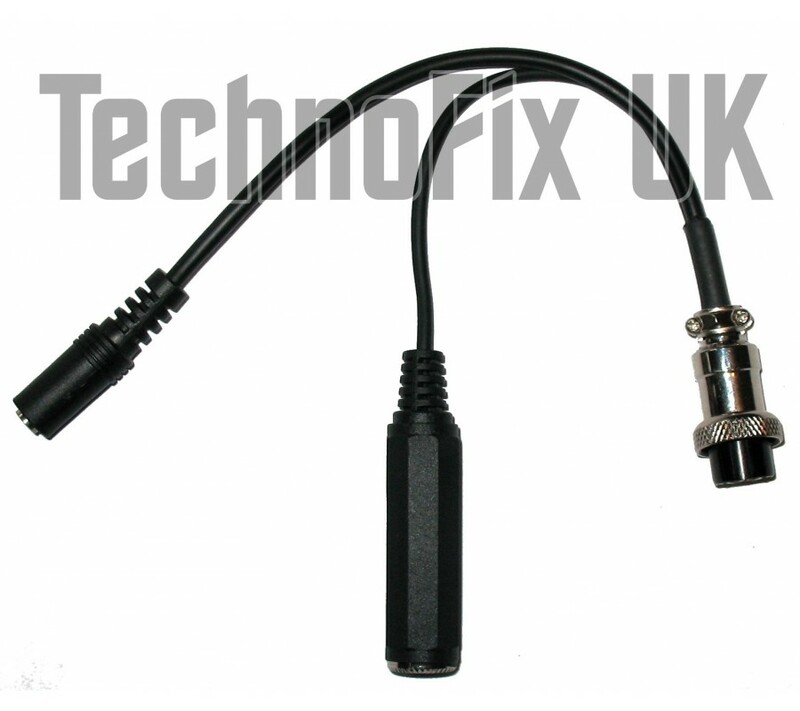 Sturdily made using high quality components, this cable connects your Heil headset or HMMiC hand microphone to your Icom transceiver (with 8 pin round microphone connector). 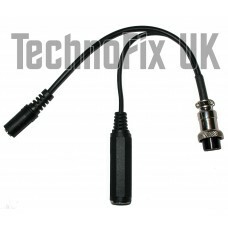 This adapter has NO DC blocking capacitor and must ONLY be used with electret (condenser) microphone elements. Connecting a dynamic microphone may cause damage to the element. We also stock an adapter with blocking capacitor (AD-1-i equivalent) for ProMicro-6, Proset-6, Proset PLUS, Proset Elite, HMM (dynamic capsules only). Not designed for PC headsets or microphones. Please use our PC headset adapter instead. 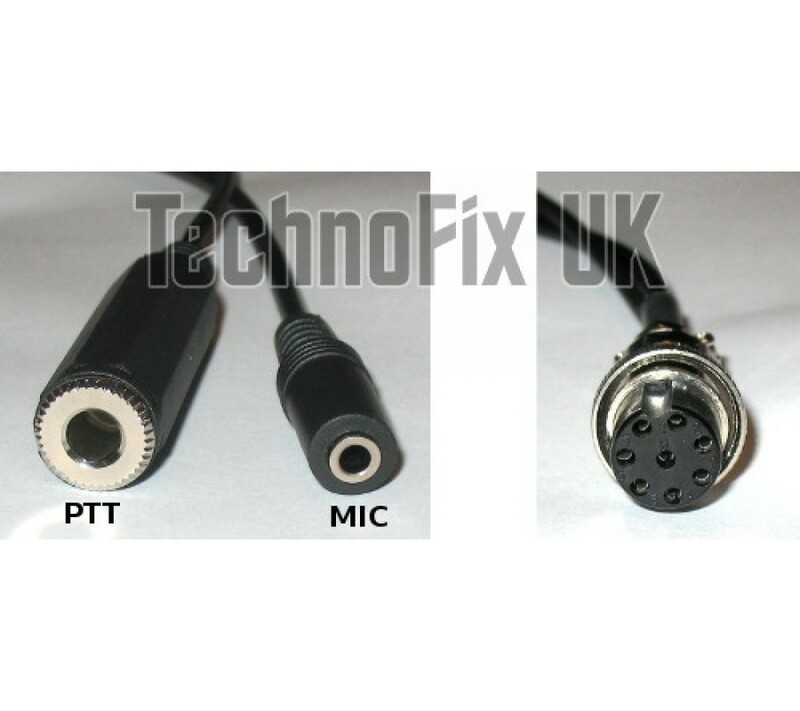 We can also make a custom cable to your requirements, e.g. 4 pin radio connector. Please contact us and tell us what you need. Please check the suitability for your model of radio and microphone.